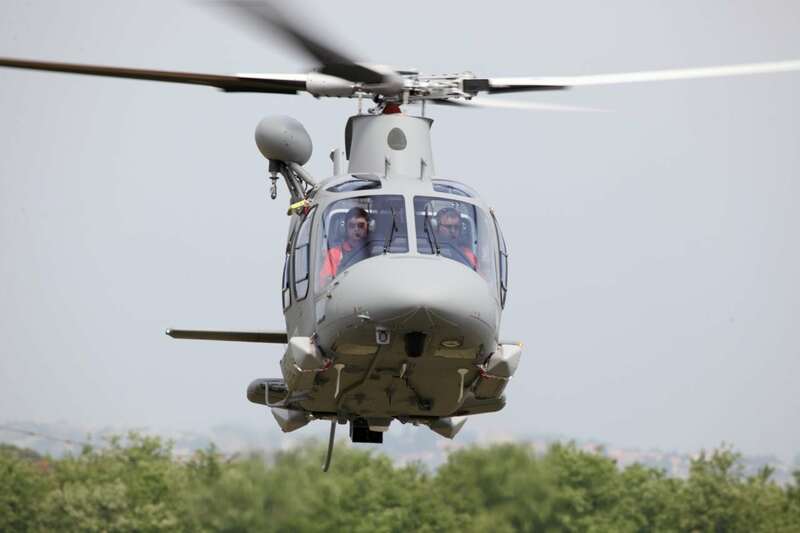 Mesa, Ariz.-based MD Helicopters has received a $7.26-million order from the Salvadorian Air Force (FAS) for three MD500Es. 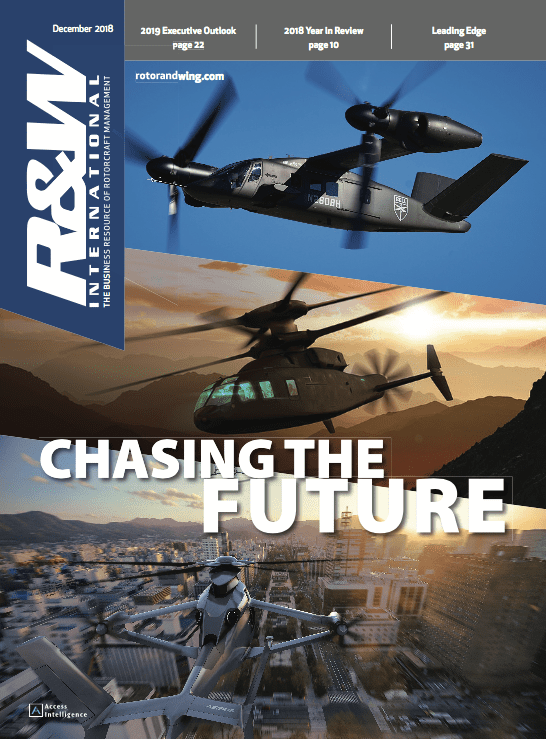 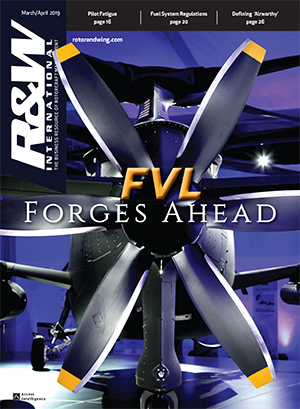 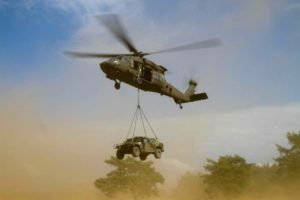 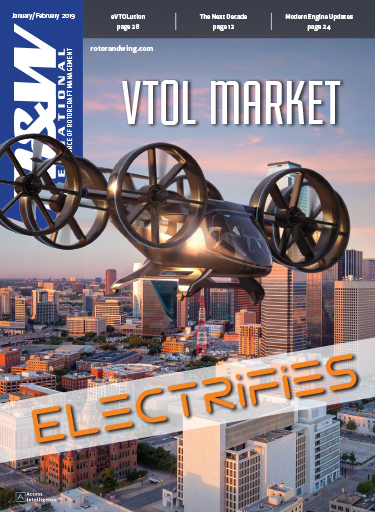 The U.S. Army’s Contracting Command at Redstone Arsenal in Huntsville, Ala. issued the Foreign Military Sales (FMS) contract, which falls under the U.S. Non-Standard Rotary Wing Aircraft (NSRWA) Project Office agreement with the FAS. 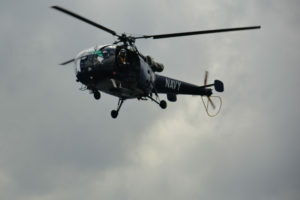 Training, spares, ground support equipment and tooling are included in the deal. 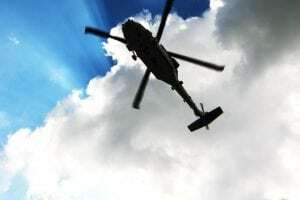 The Salvadorian Air Force currently flies four MD500Es and intends to use the new helicopters in the utility role. 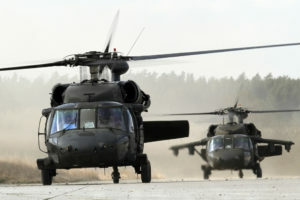 The manufacturer plans to start deliveries in the third quarter of 2012.